Get into shape by tracking your steps and competing with your friends with today's AppBump featured app, Walkathon + Fitness Games by Striiv. We also have a blockbuster endless climbing game where you get to control the iconic Doodle the Doodler, and an educational app that makes learning to write the alphabet fun for your kids. Walkathon + Fitness Games by Striiv ($4.99 → Free, 45.4 MB): A health and fitness app that will get you on your feet. It tracks your every step and allows you to see how many calories you've burned, how far you have traveled, and how many minutes you were active. You can use your friends to help you stay motivated as well by competing with them in virtual leaderboards, joining up for relay races, and participating in walkathons to earn donation rewards for good causes. The app also includes dynamic challenges to complete, real life accomplishments, an in-app messaging system, and the ability to track stairs by pairing the app with the Striiv Play. Speaking of the Striiv Play, AppsGoneFree readers can get a whopping 40% off of Striiv's smart Bluetooth pedometer by heading to their website (www.striiv.com/buyplay) and entering the following promo code during checkout: AGF40. This offer is only available to our U.S. readers and valid today only. 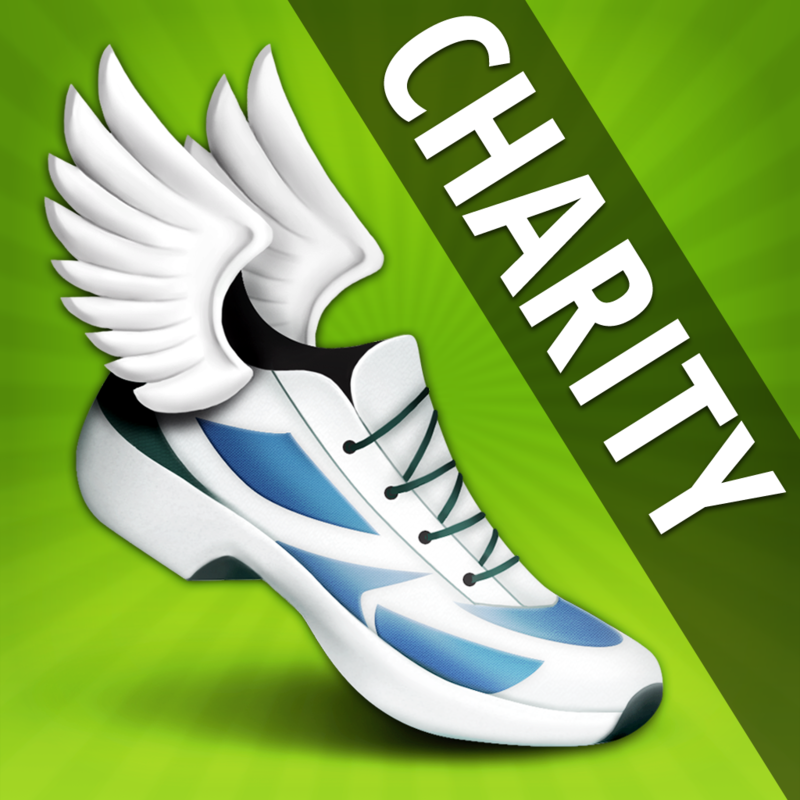 Walkathon + Fitness Games by Striiv is available for free for a limited time. It has a 4-star rating with a total of 1094 ratings. 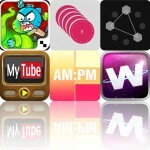 Flash Phrase ($0.99 → Free, 13.9 MB): A multiplayer word game that requires a little creativity and a good sense of humor. You're presented with a collection of randomly generated word tiles. Put them together to create a phrase, and then send it off to your friend. They will be presented with a list of computer generated phrases crafted from the same tiles along with your own phrase. Your friend must then try to guess which is yours as quickly as possible. The game includes push notifications, the ability to have multiple games going at once, and 12 themed stories to choose from. 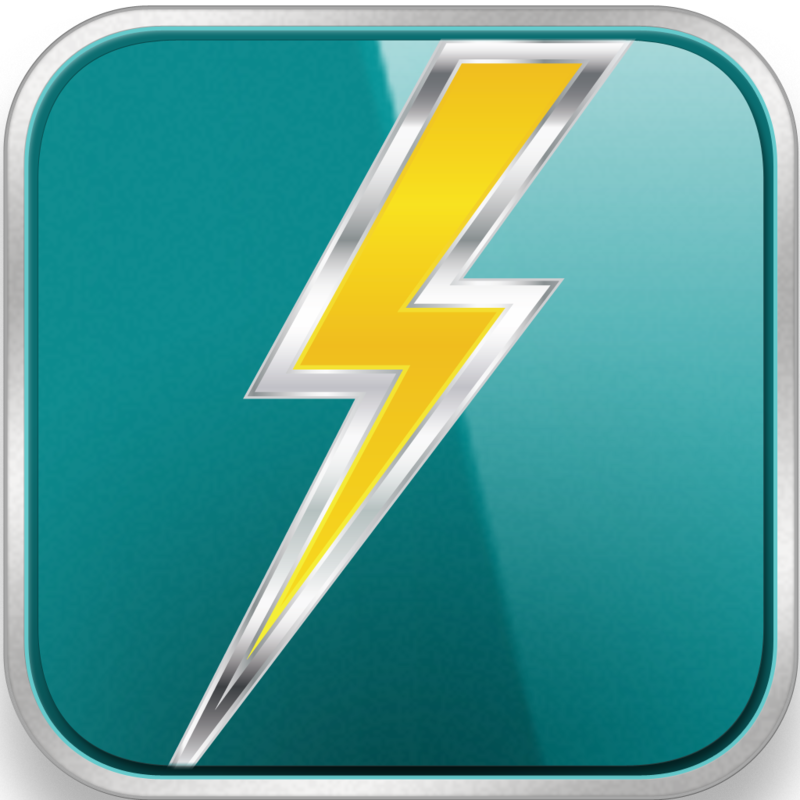 Flash Phrase is available for free today only (03/15). It has a 4.5-star rating with a total of 9 ratings. SpikeDislike2 ($0.99 → Free, 13.2 MB): The follow-up to everyone's favorite ball bouncing, spike avoiding endless distance game. Like the original, your job is to bounce as far as you can without running into the wretched spikes scattered about. The ball is always bouncing, but you get to control its left and right movements by touching each side of the screen. This time around, however, you'll be challenged with all new game modes! 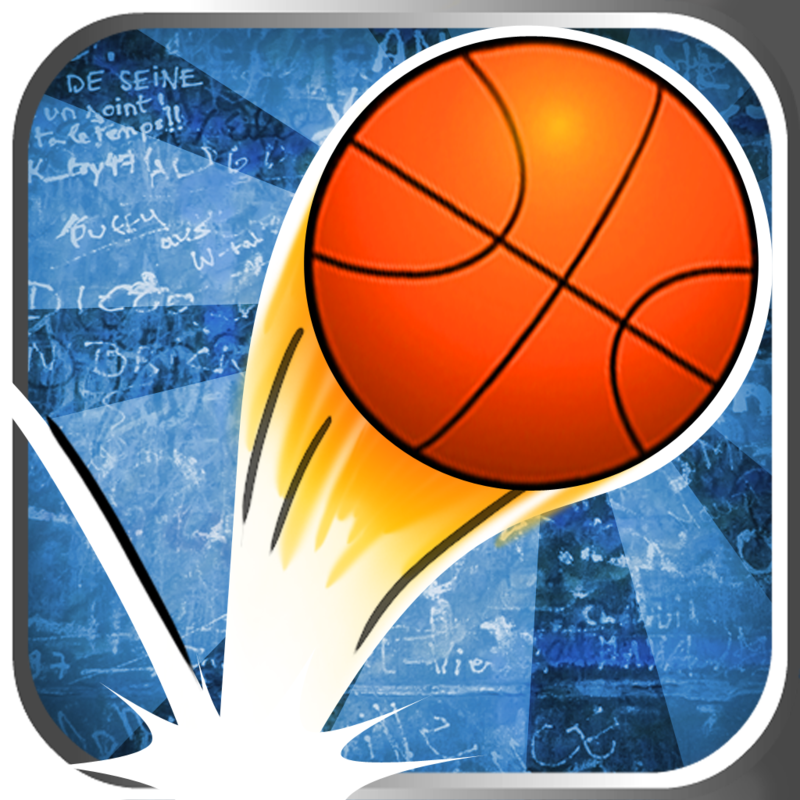 The game includes nine unlockable modes, and achievements and leaderboards via Game Center. 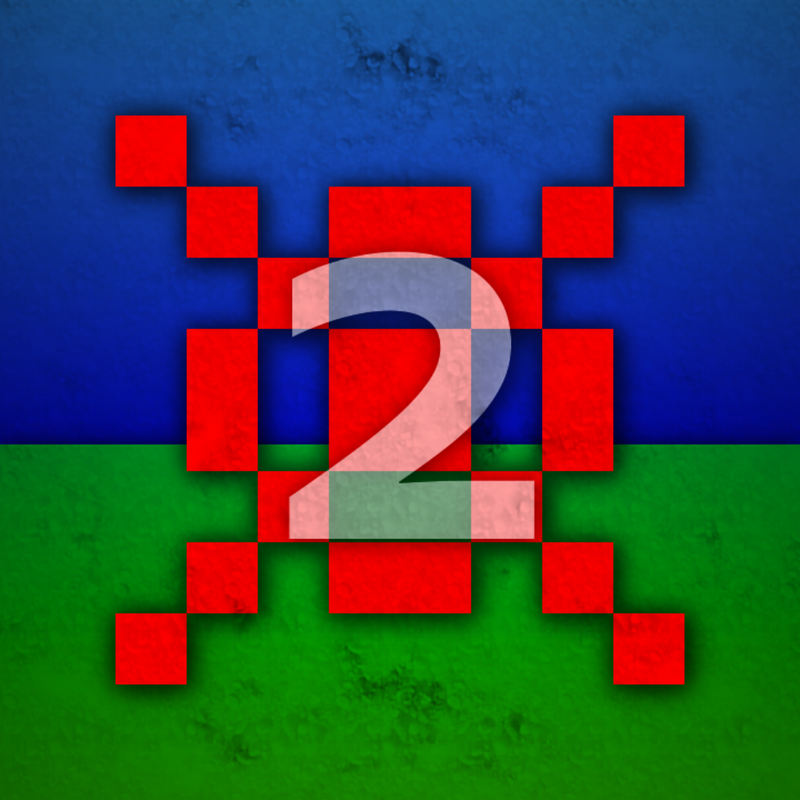 SpikeDislike2 is available for free today only (03/15). It has a 4.5-star rating with a total of 7 ratings. 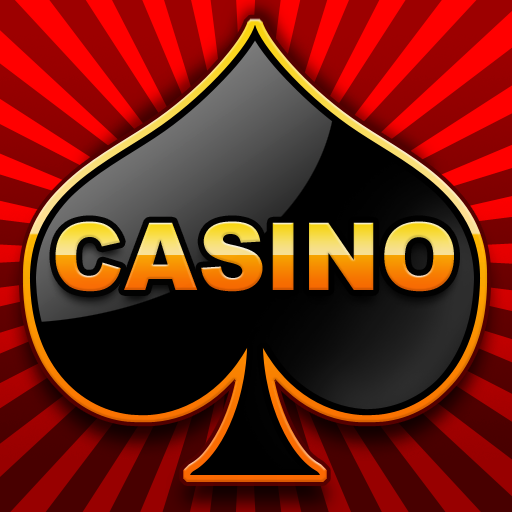 Casino for iPad ($1.99 → Free, 217.6 MB): Enjoy your favorite casino games without ever having to leave the comfort of your own home with this bundle. 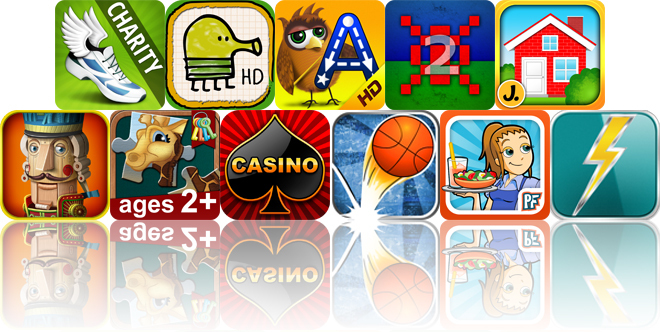 It includes a total of 16 games, with everything from slot machines and roulette tables to poker and blackjack tables. Chips are free, so no need to worry about having to spend real money on in-app purchases. The game also includes leaderboards and achievements via Game Center. 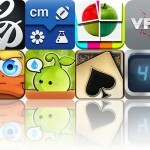 Casino for iPad is available for free for a limited time. It has a 4-star rating with a total of 1791 ratings. Backyard Bounce ($0.99 → Free, 42.7 MB): A physics puzzler that has you trying to guide a basketball into a hoop by placing objects all over the screen. You're able to just tap and drag objects from the tray on the left side of the screen into the playing field on the right. Try to collect the three golden whistles in each level to earn a perfect score. The game includes three worlds, 72 levels, and achievements via Game Center. Backyard Bounce is available for free for a limited time. It has a 4.5-star rating with a total of 63 ratings. Doodle Jump HD ($2.99 → Free, 91.3 MB): Guide Doodle the Doodler to new heights in the blockbuster endless climbing game that started it all. Doodle will jump up and down all on his own. Tilt your iPad left and right to guide him safely to each platform to try and achieve the highest score. Platforms will move, shatter, disappear, and explode, so you must be prepared for anything. You'll also come across various enemies, which you can tap to shoot at or just jump on their heads to bring them down. The game includes 11 worlds, and achievements and leaderboards via Game Center. 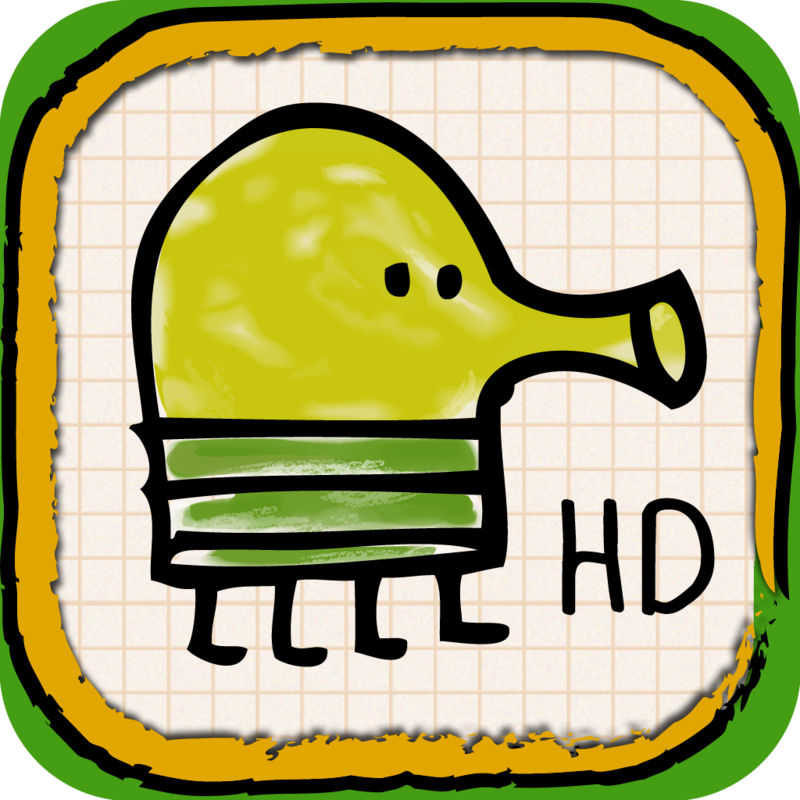 Doodle Jump HD is available for free today only (03/15). It has a 4.5-star rating with a total of 6727 ratings. 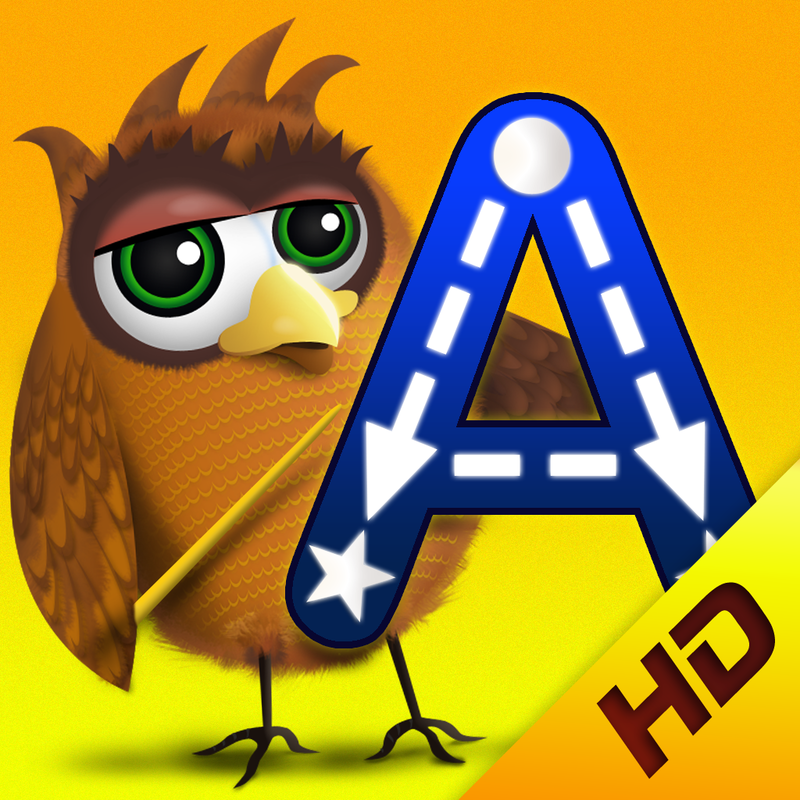 Montessori Worksheets for Kids HD: Traceable ABC Letters ($3.99 → Free, 35.4 MB): An educational app that makes learning to write the alphabet fun. It teaches your child how to write both uppercase and lowercase letters by first having them trace each one and then allowing them to try it on their own. Each lesson also includes an animal or object that starts with the letter, and a disembodied voice will sound it out. The app also includes positive reinforcement through audio and visual cues, support for multiple profiles, and progress charts. Montessori Worksheets for Kids HD: Traceable ABC Letters is available for free for a limited time. It has a 5-star rating with a total of 6 ratings. 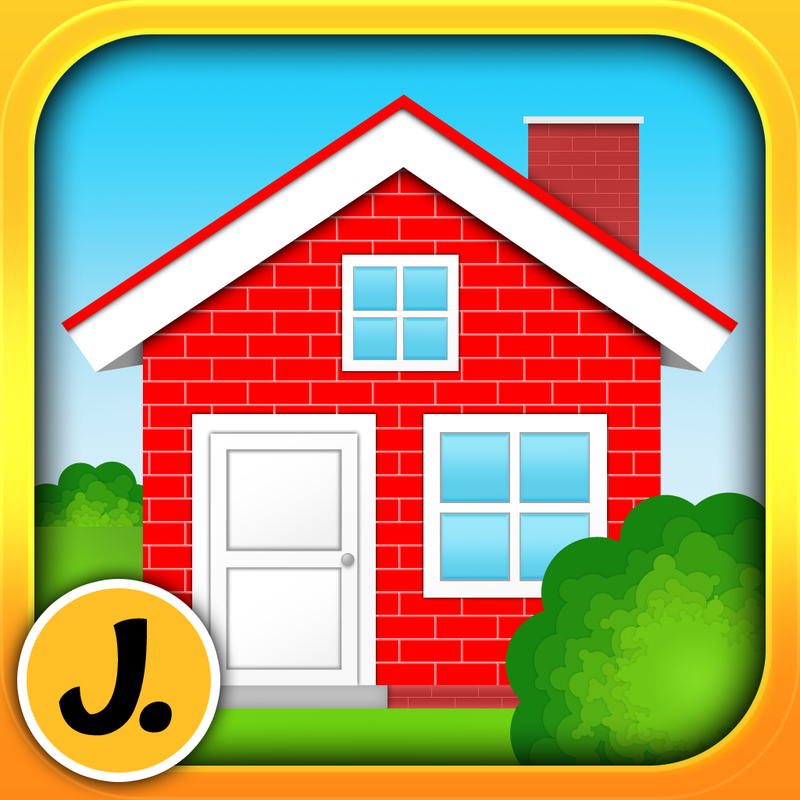 Little House Decorator ($1.99 → Free, 65.9 MB): A virtual doll house for your little ones. They're able to choose from four different house styles before heading in to decorate. Each house can be outfitted with more than 100 different furniture items, decorations, and characters just by tapping and dragging them from the top of the screen into the scene. Your child can also snap a picture of their newly decorated house and share it with the family. Little House Decorator is available for free today only (03/15). It has a 5-star rating with a total of 10 ratings. Kids Jigsaw Puzzles School 2+: Learning Game for Preschoolers and Toddlers for Ages 2 plus ($1.79 → Free, 201.2 MB): The ultimate jigsaw puzzle game for your young child. It includes a whopping 106 jigsaw puzzles that were designed to refine your child's observational skills. You're able to create up to eight player profiles and designate an ability level for each one. The app also includes a two-player mode, a parent passcode lock, eight puzzle themes, and the ability to obtain new and more challenging puzzles via in-app purchase. 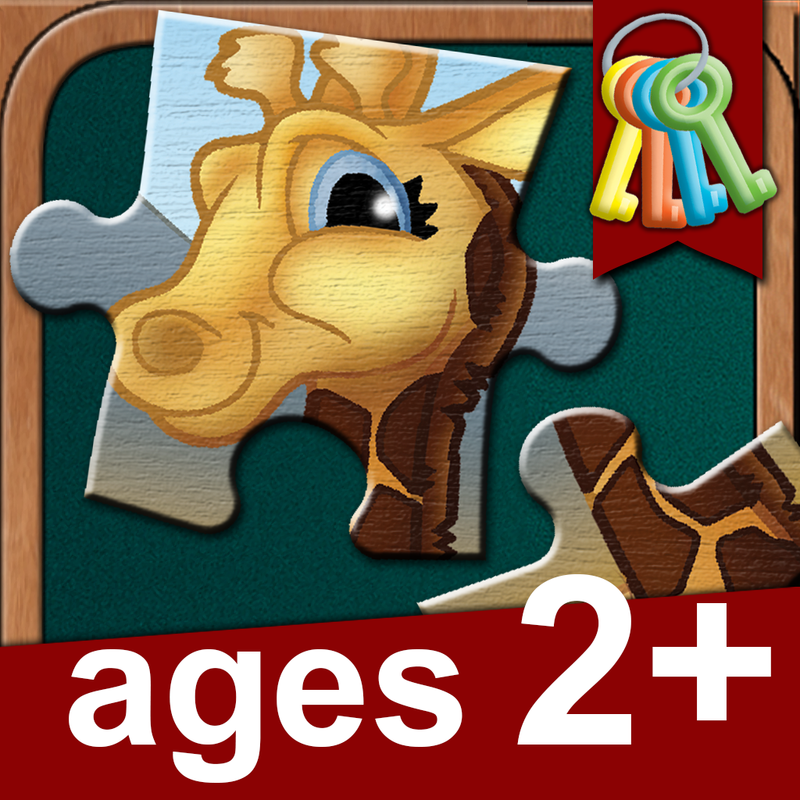 Kids Jigsaw Puzzles School 2+: Learning Game for Preschoolers and Toddlers for Ages 2 plus is available for free today only (03/15). It has a 4.5-star rating with a total of 7 ratings. Diner Dash: Grilling Green Deluxe ($4.99 → Free, 26.5 MB): Help Flo keep her diner up and running in this time management game. Seat customers, take orders, help grandma cook, deliver dishes, and clean up after patrons to keep everything running smoothly. You can even adjust the Touch Cooker 3000's position to better suit your playing style. The game includes 20 levels, seven types of food to prepare, and the ability to have multiple player profiles. Diner Dash: Grilling Green Deluxe is available for free for a limited time. It has a 4.5-star rating with a total of 6181 ratings. 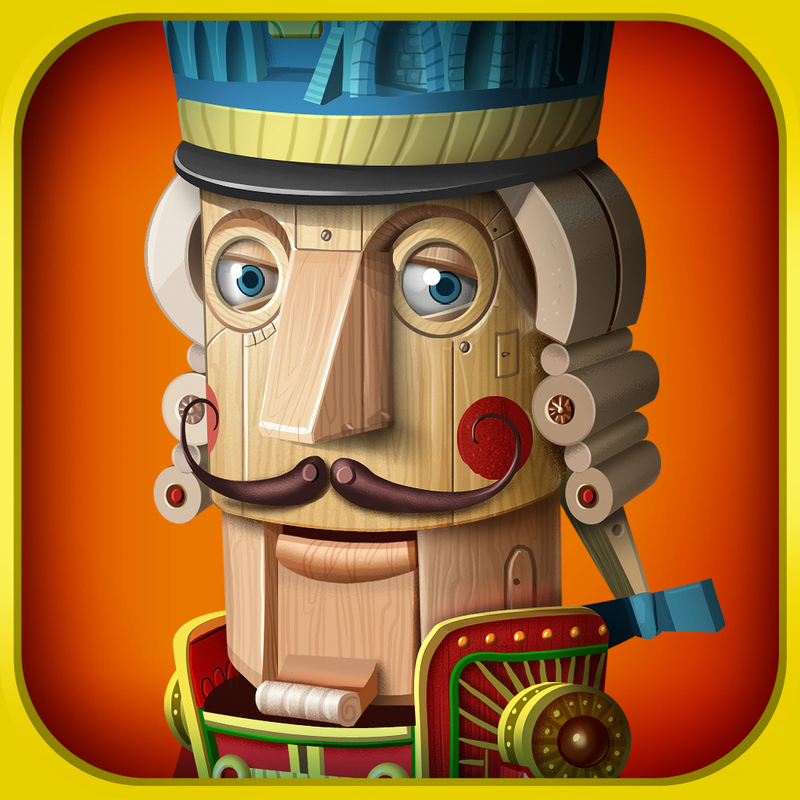 The Nutcracker and The Mystery of The Disappearing Cheese ($1.99 → Free, 423.9 MB): This highly interactive educational app will provide your child with hours of entertainment. They're able to follow along with interactive stories, play in six beautifully crafted rooms with unique characters, and participate in seven different educational games all at their own pace. The app doesn't contain any timers, ads, or in-app purchases, so you can just hand your iPad off to your child and let them enjoy the experience. The Nutcracker and The Mystery of The Disappearing Cheese is available for free today only (03/15). It has a 5-star rating with a total of 10 ratings.